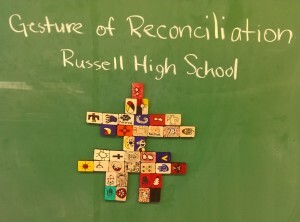 Within the native spirituality unit for the grade 11 “World Religions” class, the students at École secondaire catholique Jeunesse-Nord in Blind River, Ontario discovered the history and the impact of the residential school system in Canada for First nations people of the pass and of today. 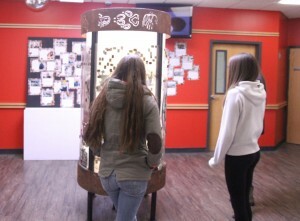 By listening to survivor’s testimonies and watching the documentary We were children, the group was overwhelmed by the injustice and abuse that occurred within these schools. 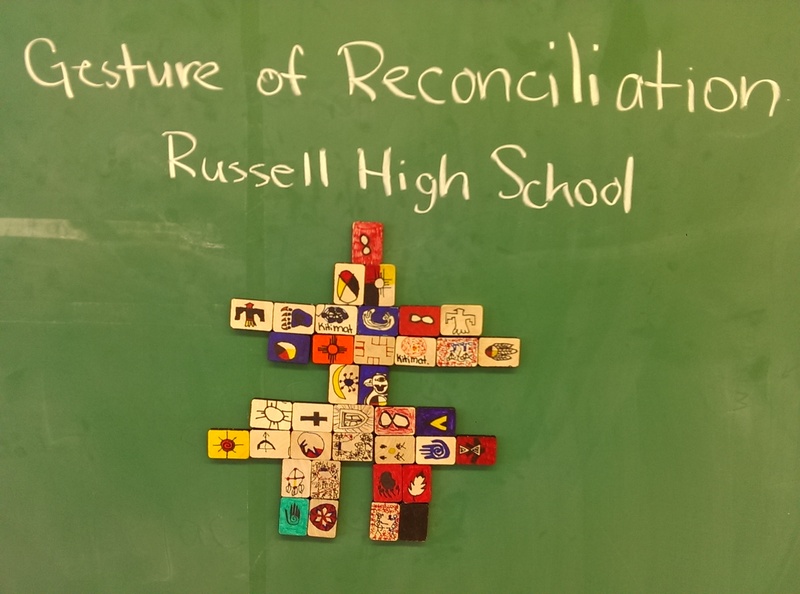 By creating the commemoration exhibit, the students hope to share their knowledge of the residential schools to their classmates and friends. 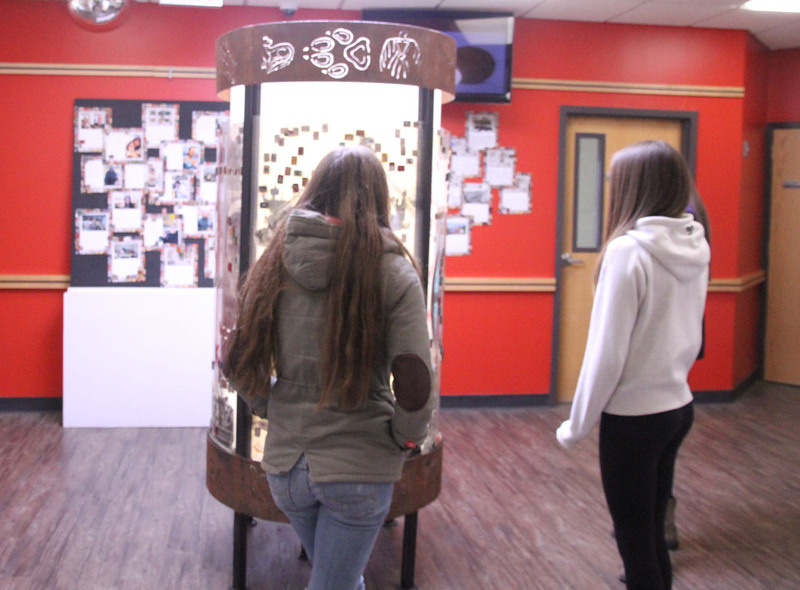 Earlier this week students from White Pines Collegiate and Vocational School in Sault Ste Marie, Ontario visited the Shingwauk Residential Schools Centre. 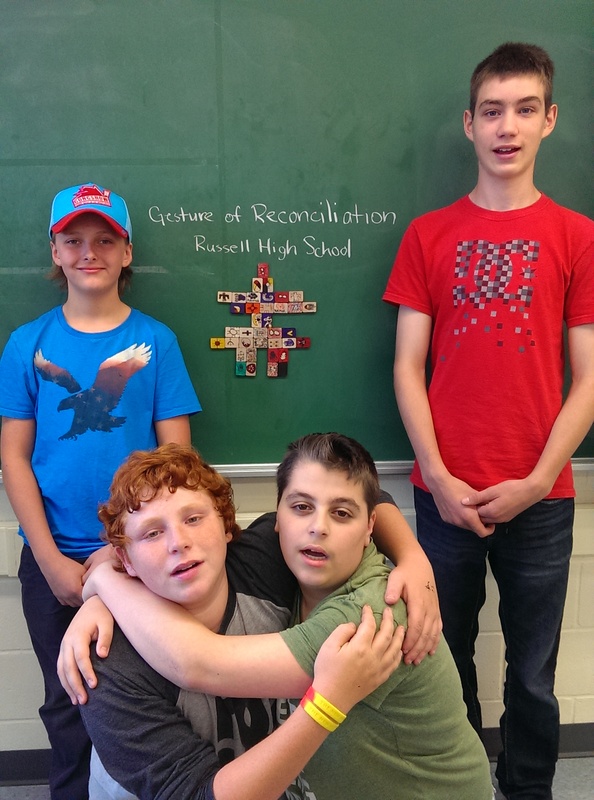 During their visit the students spoke with residential school survivor Mike Cachagee, toured the historic Shingwauk grounds, and learned about truth and reconciliation in Canada. 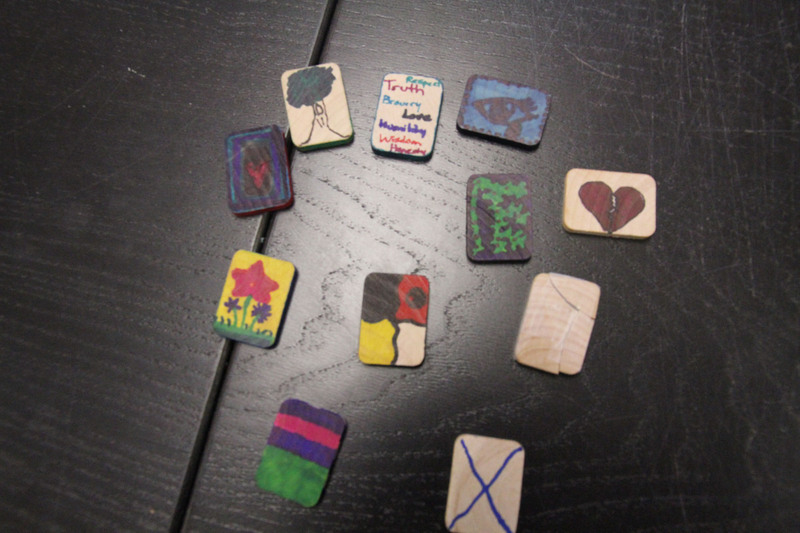 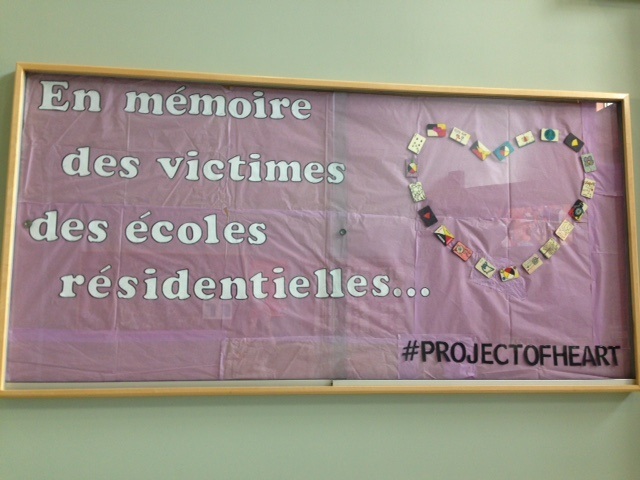 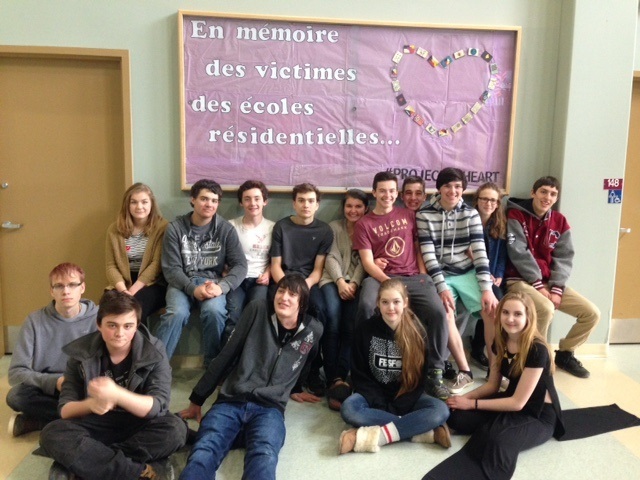 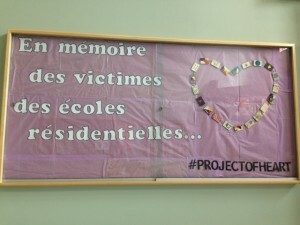 The students also had an opportunity to decorate Project of Heart titles as a gesture of reconciliation.